Let me introduce you to this year’s board! 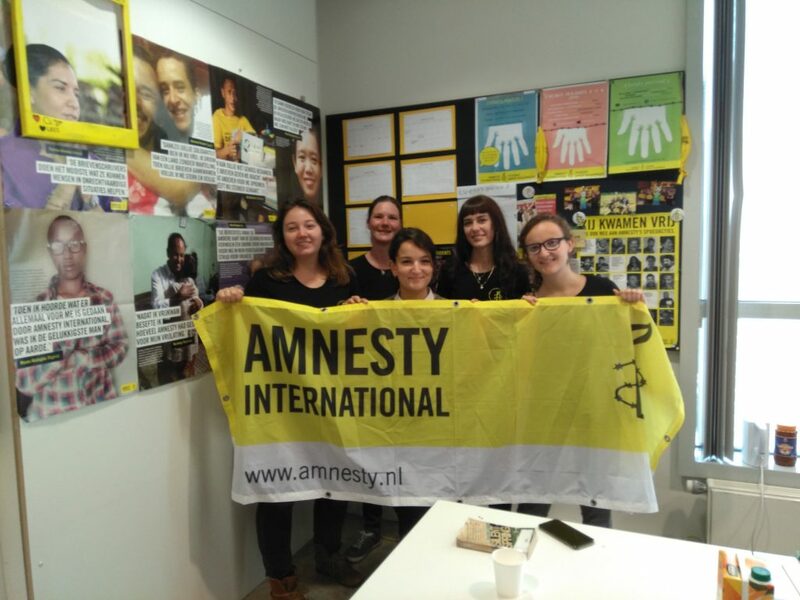 From left to right: Lenne Smeets (treasurer), Jasmijn Verwijs (chair), Hazal Polat (promotion), Martina Zambon (fundraising) and Leonie Koenders (secretary). We are excited to organize many new events this period and hope to see all of you there!